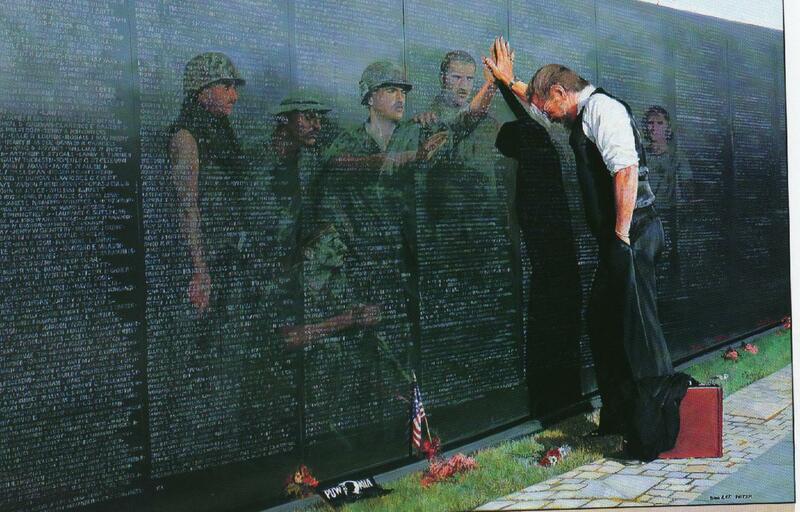 Maya Lin is the creator of the Vietnam War Memorial in Washington, DC. She’s an architect, a landscape painter and an environmentalist. All her artwork is focused on nature, terrain and topography. She grew up in Ohio, where she spent a lot of time in her dad’s ceramics studio. Lin is sensitive to her Chinese cultural heritage. Between 1872 and 1940s, the Chinese couldn’t become American citizens. They were the first to sue for civil rights. I write about the American government’s discrimination toward the Chinese in my book The Preacher’s Daughters. Lin tells people to get back to the child in you. Get back to discovery. Be curious. Just experience something; be in the moment. She describes art as another language, another voice. It captures the time we’re in, and art will be with us until the end of time. Posted in Art & Literature on October 25, 2016 by Lydia Klima.